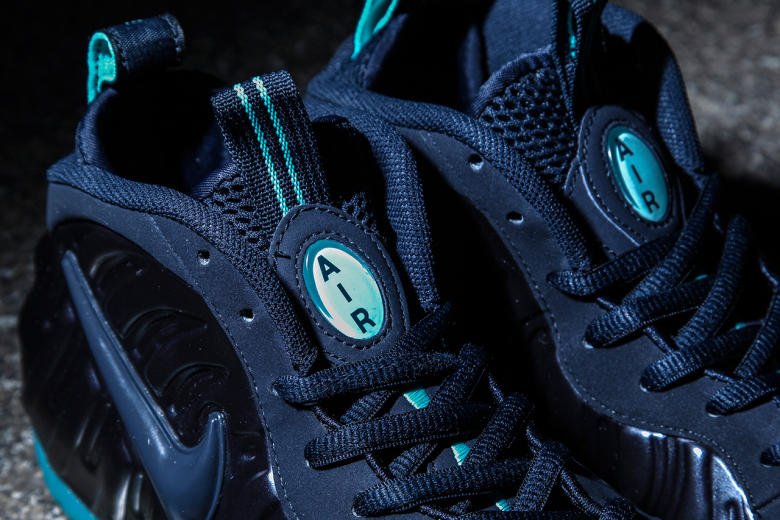 Nike has released an all-new iteration of their highly-decorated classic—the Foamposite Pro—this time around in the obsidian-heavy “Aquamarine” colorway. 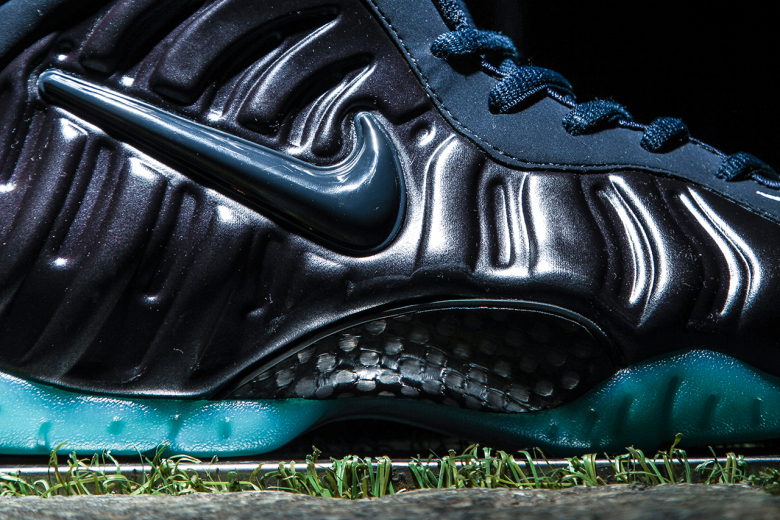 A sneaker that has endured the tests of time, Nike Air’s Foamposite Pro has perhaps amassed an even larger following today than in its heyday; in part thanks to social media and the internet’s influence both in the fashion and footwear industries. This time around, the ultra-cozy, time-honoured silhouette sees a smooth dark obsidian that canvases the entire upper of the sneaker, while an ice-teal outsole gives a visually stunning contrast to the design. 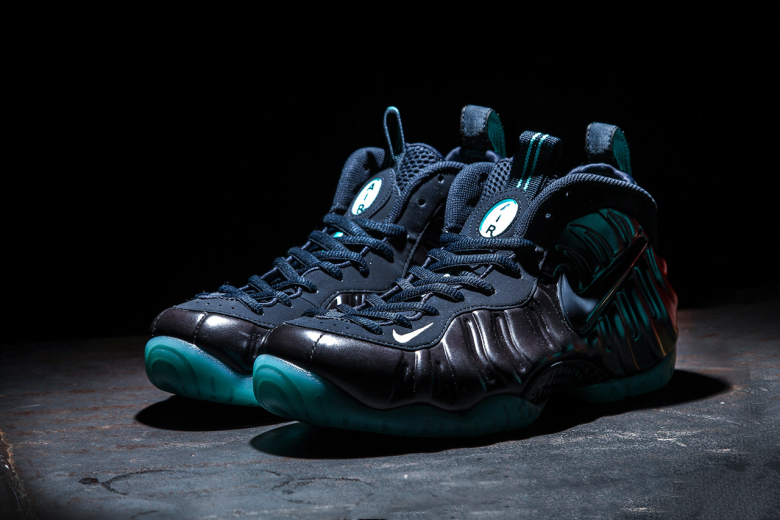 Priced at $250 USD, the Nike Air Foamposite Pro “Aquamarine” is set to drop tomorrow, February 6th, at Nike stockists worldwide.